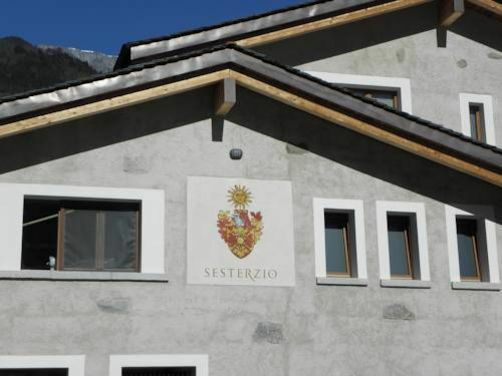 Sesterzio Winery was created with the desire to revive e add value to the balcony vineyards that start from Monastero and go all the way to Pedemonte. The winery is located at the bottom of the little hill of Maroggia where the climate is warm for most part of the year. Their wine is named after the town; a wine made like its tradition with a lot of work and passion. This family-run winery strives to make a simple and genuine wine made elegant by its prestigious Nebbiolo Grapes. Eco-sustainability, harmonious synthesis of tradition and technology and respect for the environment are the family’s strict values. Their love and passion for their work along with their authenticity and a constant search for quality are the ingredients that allow them to make these precious wines.